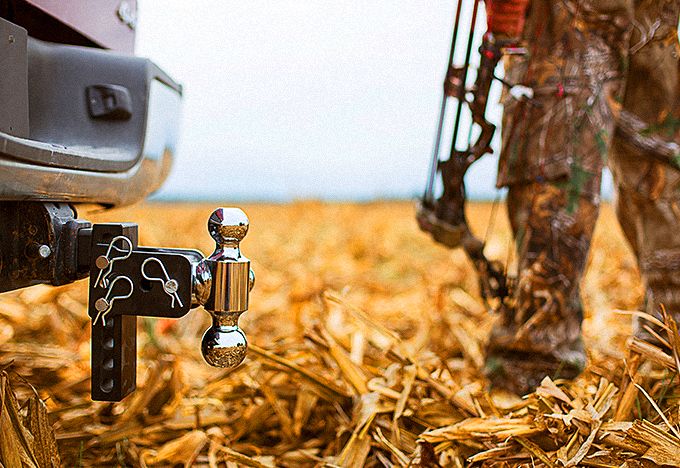 Turn your truck into the ultimate work horse. If you're looking for hauling products that will help you tow as much as possible without sacrificing comfort and handling - it is possible. With our long years of experience with different towing products and different trucks, we can guarantee to you that we'll steer you towards the best choice. Currently the brand we're offering is Gooseneck by B&W, which delivers hassle-free hauling for your vehicle. 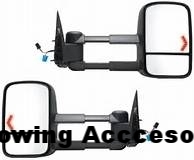 If you are interested in Totally Trucks towing equipment call us at (530) 223-2246 or email us below.